A dedicated computer server is the most important component as it is specifically designed to handle the specific requests of series of certain workstations which are connected in the LAN, and more significantly to the server; a server encapsulates the crucial data with it, which receives from the clients. In this scenario, renting out servers might be very crucial attempt for the enterprise; VRS Technologies have gained immense reputation in Dubai, UAE towards renting out its computer servers to the enterprises who completely rely on us for the constant maintenance support of crucial data. Constant monitoring of the server and safeguarding the server towards the possible incidents of disaster. We are constantly involved in the software development initiatives right from installing the software patches to check with constant updates of the software and further involves the testing process. VRS has gained its reputation in the market, with its meticulous contingency plans with reference to safeguarding the servers at the client location. VRS Technologies have always played a key role in handling the dedicated server management as it is the most crucial & the most pivotal nerve of the workstation and server administration. VRS Technologies with its vast experience of handling the servers in specific, we are able to render the value-added services towards the seamless maintenance and administration of the server. Our technical team constantly monitors the servers, networks and ensures that the possible issues that arise from the servers are resolved at the appropriate turnaround time (TAT). We are constantly dealing with tailor-made solutions as per the specific mandates of the client and their requisition for the computer server rental solutions. With the vast experience in the server & client environment for decades, we are able to cater our services to many industry segments be it the IT foundation, educational organization or any business enterprises across the landscape in Dubai, UAE. It is needless to mention that the server management becomes the most major responsibility for an enterprise, be it the small, medium or the larger. VRS Technologies have been very tactful in rendering the smart solution for enabling the servers to have less downtime and constantly functioning without any malfunction in Dubai and UAE. VRS renders the smart and innovative solutions through the server rental services. VRS has made a unique niche in the market today, with reference to its best practices in rendering the premium services of the server rental services. Our specifically chosen, server technical experts work with good zeal and are constantly vigil to handle the server related issues in Dubai, UAE. Updating systems with required service packs and updates. Router configuration and the administrative functions. Remote access configuration and admin. 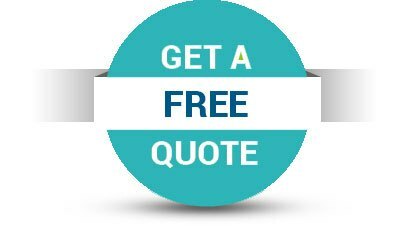 We give our premium services at fairly affordable budgets to our umpteen clients and as a matter of fact, our way of serving the right needs are appreciated by the small, medium or the large scale enterprises. Our sustainability in server renting has always been on a high of giving priority to each enterprise. VRS always look for a long standing relationship with our esteemed clients, as a technical modus operandi, our technical services is available for 24/7 to our customers, with prompt resolution to the technical queries within specified turnaround time (TAT). Most of our rental services for servers are tailor made; our team would always deliver their extensive tailor-made solutions suiting to the specific needs of the customers. As a standard operational procedure (SOP), we generally rent our servers for five years. 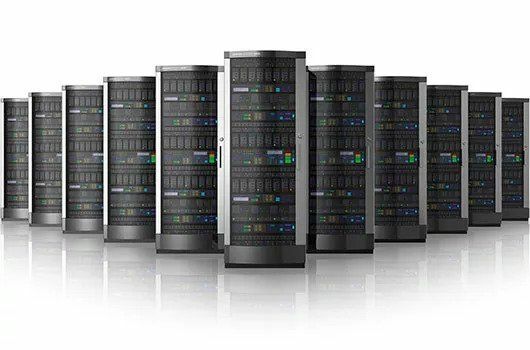 If you are planning to hire the servers on rental mode, please call us on +971-55-5182748/052-7468085. Our server support team would be really be very gracious in having the technical experts to visit your premises to have a survey and further plan to build the servers at your end.